beginning of an impressive discovery along biblical and historical scenes full of human emotions. House. The deal is still sealed with a handshake, as it has been for centuries. The cheeses are delivered to and from the market on wagonettes and weighed after the sale in the monumental Weighing House. medieval town centre of Gouda. There is music everywhere, several walking tours can be done, there is streettheatre and dance. 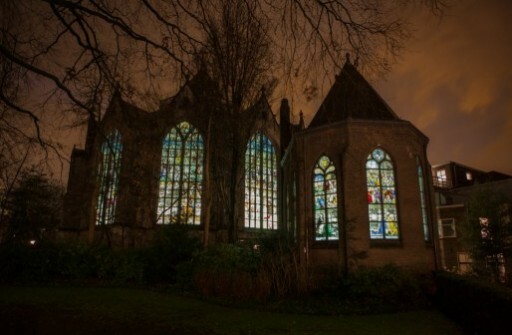 In Gouda’s beautiful churches Christmas concerts will be performed for free, the people from Gouda decorated their city wonderful, the shops are all open and restaurants prepare special menu’s. 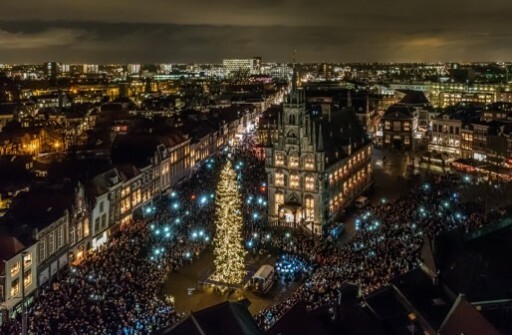 When it gets dark, there will be no lights, but only candles in the old city center The highlight of the day takes place between 19.00 and 20.00 o clock on the marketsquare behind the famous old town hall. The mayor will read the Christmas story, the lights on the gigantic tree will be lit and thousands of people will sing along with the Christmas carols. later the doors opened again. 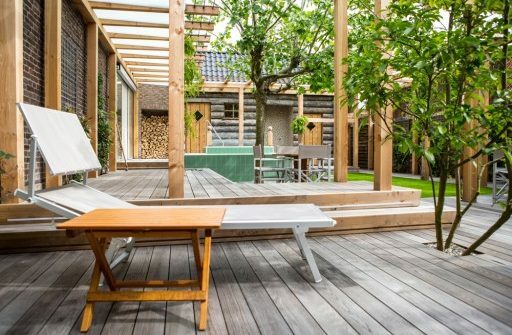 This time as Spa Gouda that, thanks to the personal attention, the beautiful architecture and lots of daylight, is a place where you can truly rest. Who steps inside will, without any doubt, be amazed about the giant metamorphosis that the building has undergone in the last few years. In every small detail of the brilliant interior the rich Dutch history is lovely mixed with Oriental traditions. 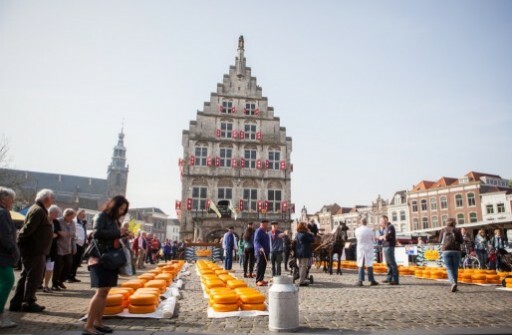 The love for the characteristic Gouda building and for the history of wellness worldwide is shown in an unique way. In Spa Gouda the Tales of 1001 nights have become reality.